Melissa Ray serves as our Director of Operations and Chief Compliance Officer. She is responsible for developing and implementing the client service operations and technology strategies of the firm. 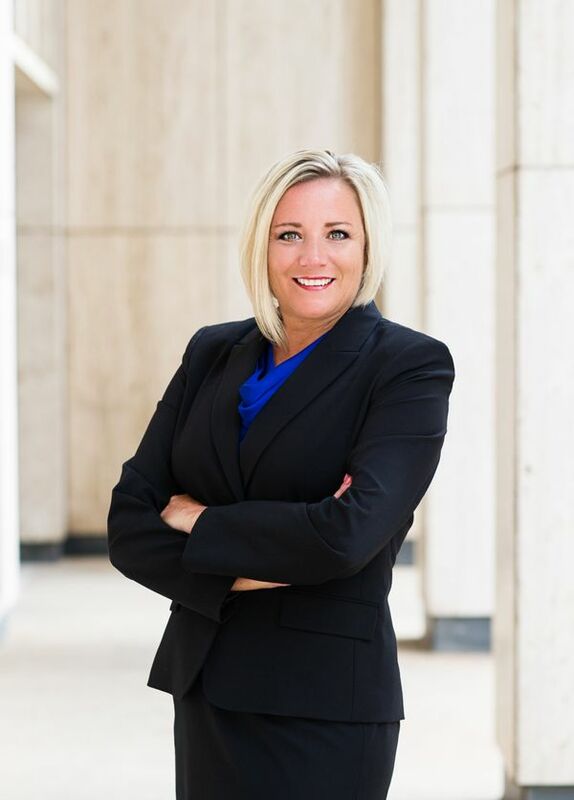 Melissa strives to increase the firm’s operational efficiencies to continually improve the Castleview client experience. Melissa has over 26 years of combined experience with Information Technology and Administrative Management. Prior to joining Castleview, Melissa served in the United States Air Force, where she retired in 2010 after 24 years of service to our country. After relocating to Oklahoma, she worked at the Federal Aviation Administration as an Administrative Officer within the Information Systems Group. Melissa holds a degree in Information Management at the University of Maryland, College Park. She also has studied Graphic Design, taking numerous courses at the University of Central Oklahoma. Melissa’s pursuit of excellence and attention to detail is inspiring to our team and beneficial to clients.